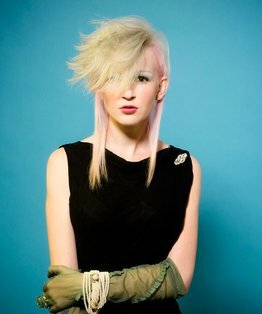 Callam Warrington’s avant-garde dressing tutorial demonstrates preparation of the hair prior to a wig application, followed by the application of the wig and cutting with scissors and clippers. 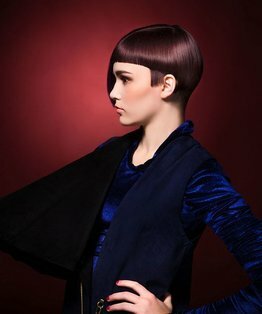 The finished result is a couture spectacle of expanded hair, balanced with extreme shape. 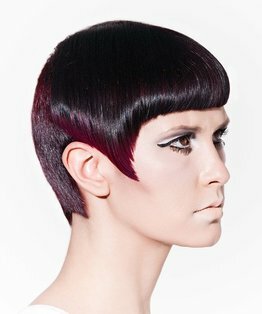 This shape is suitable for photographic shoots, editorial work and shows to salute carefree frizz bomb cool. 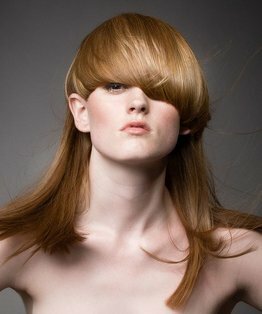 Members can also download our step by step guide to the Couture Spherical Shape Wig Application hairdressing tutorial. Join now for full access to this and 400 more hairdressing training videos.